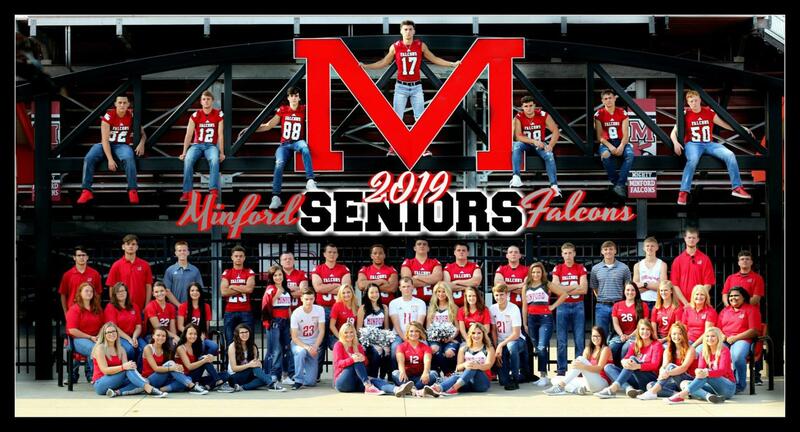 The Minford Athletic Department is now on Twitter! Free physicals for the 2020 - 2021 school year have been scheduled. They will be held on May 10, 2019. Students currently in grades 6 - 11 can receive a free physical on that day. Click here for the necessary paperwork.